Imagine landing after a long journey in a lighted airport only sunlight, no air conditioning because the wind cools the halls. Think after electricity and water from the air terminal are self-generated, and that the waste is processed to reduce pollution to a minimum. Add a monumental design, made ​​from lightweight materials, high ceilings and large interior spaces that receive each year to 120 million passengers. 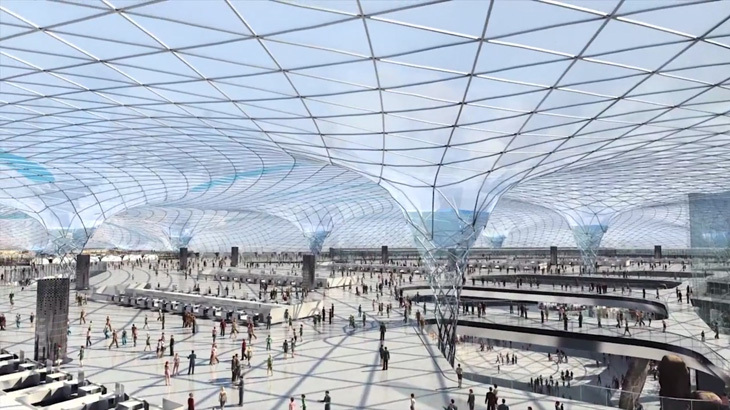 It sounds like science fiction, but it is actually part of the proposed new international airport in Mexico City, which will begin construction later this year or early 2015. 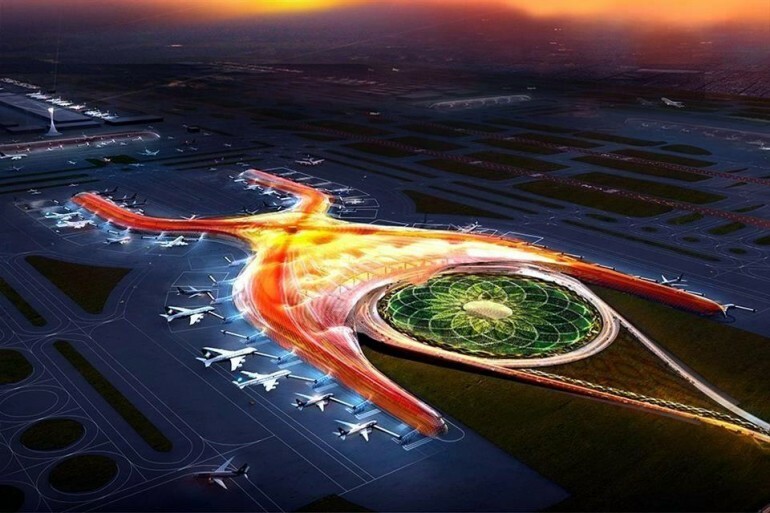 The Mexican government says it will be the self-sustaining air terminal in the world. 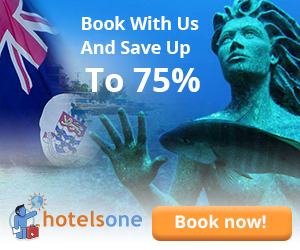 The project is run by a consortium led by Norman Foster, considered the Nobel of architecture.